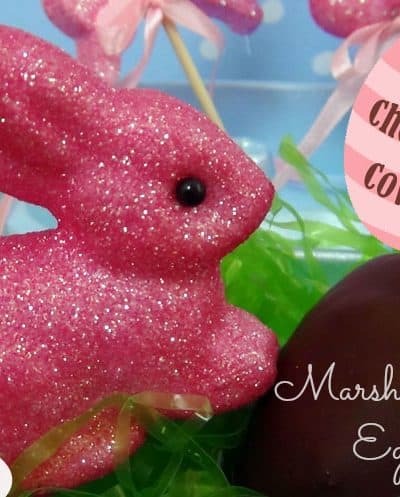 Yes, you can make your own Peeps, Peanut Butter & Marshmallow Eggs! 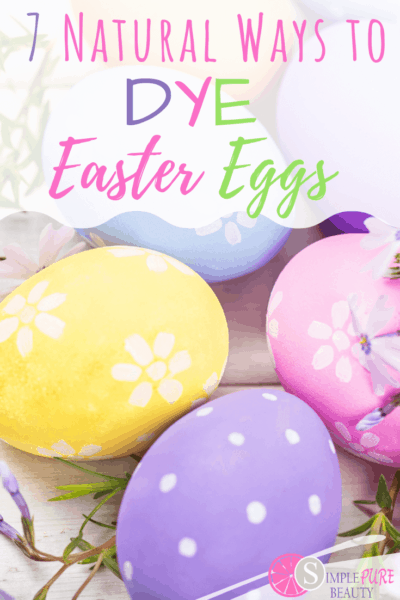 You can celebrate Easter with candy without celebrating added chemicals, colors and cost. 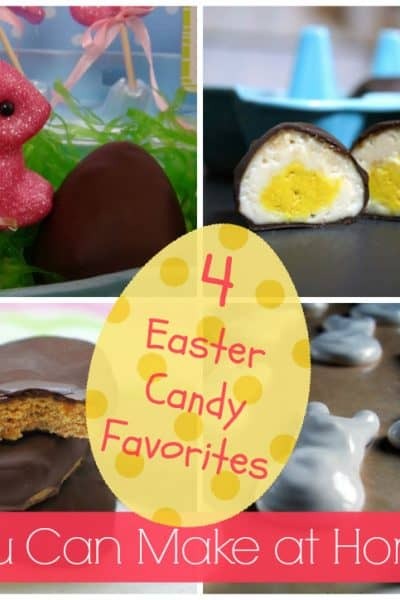 Here are my 4 Easter Candy Favorites That You Can Make at Home. 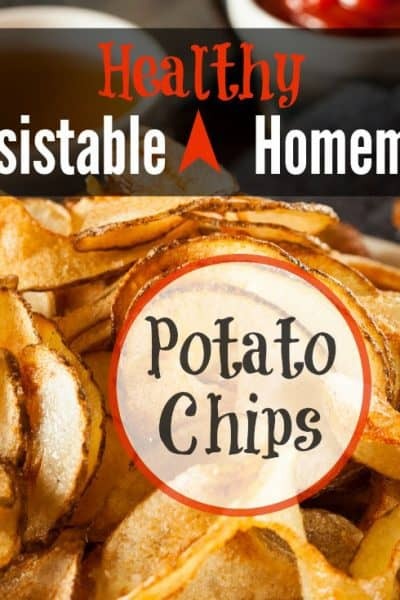 Irresistible Healthy Homemade Potato Chips – You know you want some! Yes, it’s true, you can make healthy, homemade potato chips! If you make your own chips, you know the potatoes are organic, the oils healthy and the salt has been added at a sane level. Like most processed foods, dog treats contain a lot of unhealthy ingredients. Studies found that some popular brands even contained mercury, lead and cadmium. 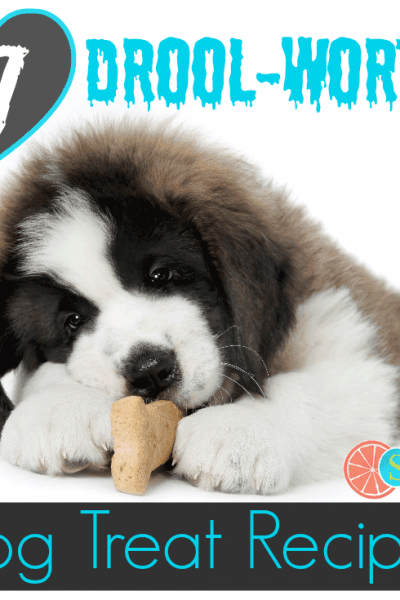 All the more reason to make your own with these 7 Drool-Worthy Homemade Dog Treat Recipes. So for all of the other mint chocolate lovers celebrating with me today, here you go. 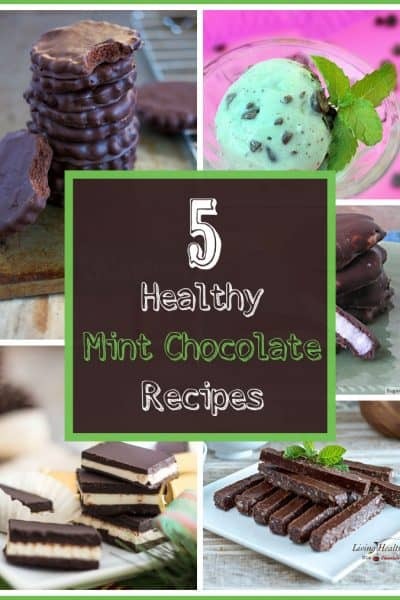 5 Healthy Mint Chocolate Recipes! 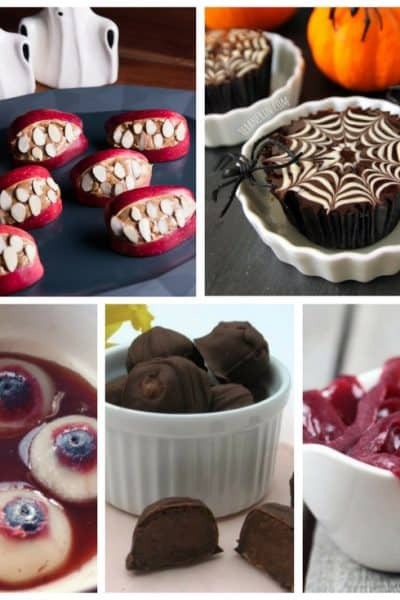 38 SPOOKY Homemade Halloween Treat Ideas! 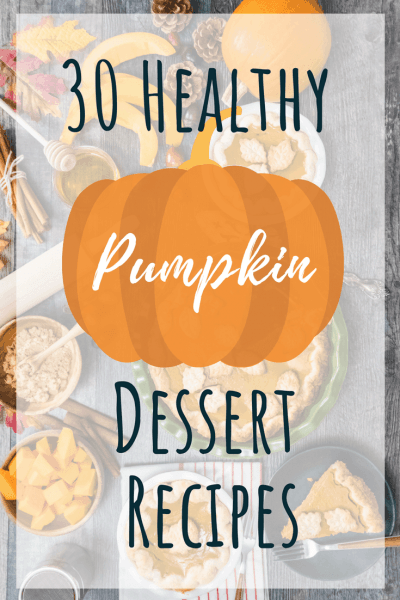 You don’t have to settle for unhealthy Halloween treats. 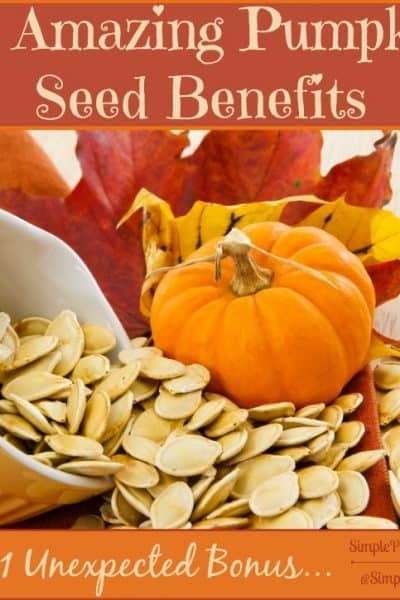 With these 38 Spooky Halloween Treat Ideas you will never run out of tricks or treats! 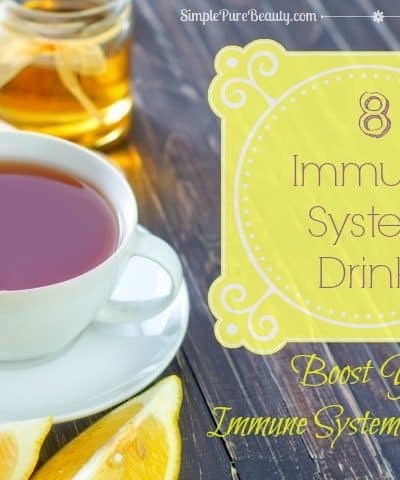 8 Immune System Drinks to strengthen and boost your immune system. 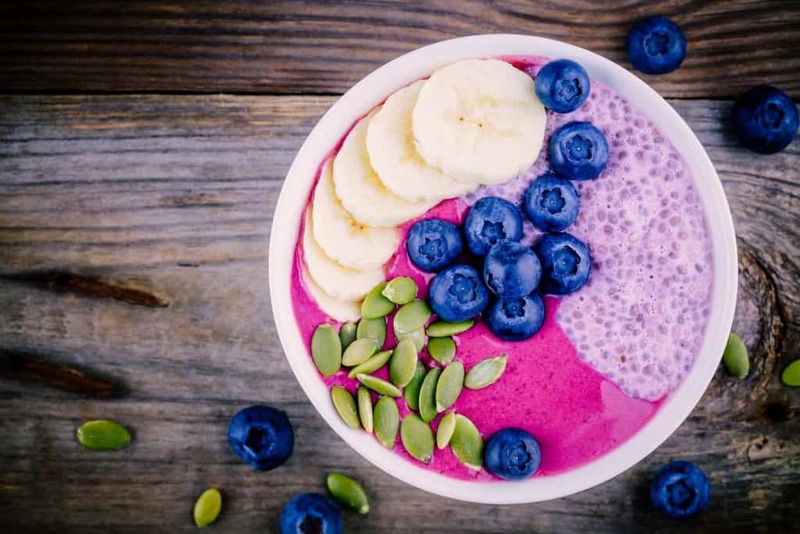 You don’t necessarily have to buy a product to boost your immune system. 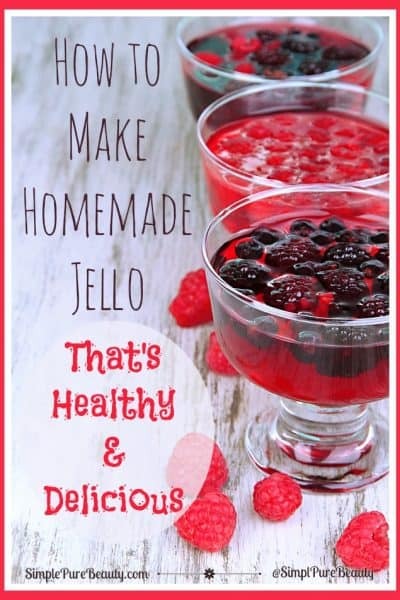 There are many immune system boosters that you can easily make at home. 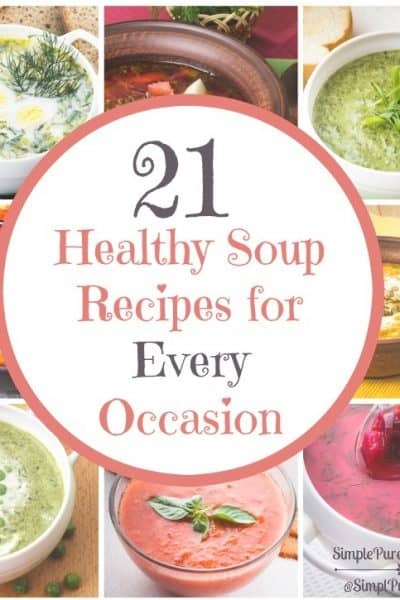 Fall has arrived here in the Midwest and with the cooler temperatures it’s the perfect time for some delicious and healthy soup recipes.